The Estonian Internet Foundation will organise a conference entitled "Internet Day 2015" within the major technology week "ICT Week". The main topics of the event include the internet and Estonia, privacy and control, skills and awareness, the Internet of Things and the internet as a 'lubricant' of the economy. The internet has become a 'lubricant' of the economy, and this creates a fertile ground for innovation in technology and services. There is much talk about the Internet of Things. However, will the internet be able to kick-start every frozen economy? What is the extent of freedom and responsibility on the internet – how much should and could citizens know about state control? Is privacy on the internet an illusion? How much has the development of technology increased the digital divide, and what reason has it given to talk about digital literacy and a balance between real and virtual life? 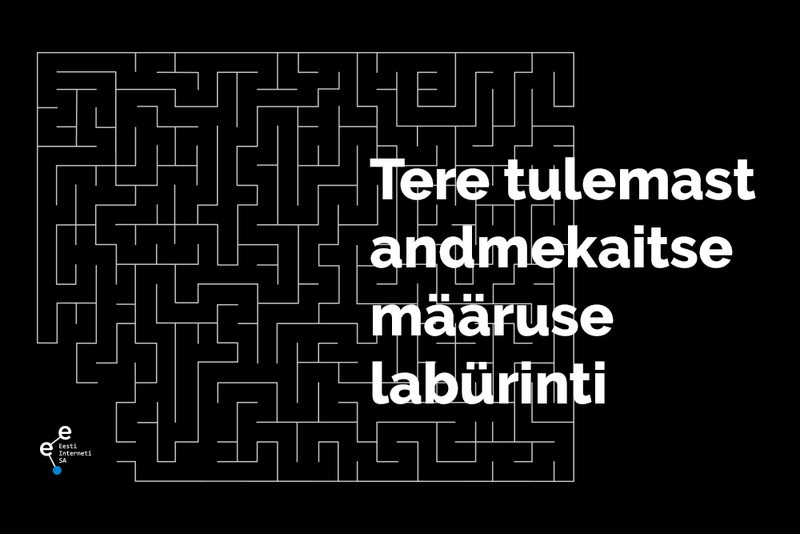 These and other intriguing subjects will be tackled by Valdur Mikita, Li​​nnar Viik, Carri Ginter, Erkki Koort, Pille Pruulmann-Vengerfeldt, Andra Siibak, André Karpištšenko, Toomas Kärner, Riho Kurg, Kristjan Lepik, Rain Rannu, Henrik Aavik and Hans Lõugas. The main idea of the one-day conference is to bring together Estonia's internet and community enthusiasts to discuss and contribute to the development of the internet in Estonia. The major "ICT Week" technology week will take place in Tallinn on 8 - 15 May, with ICT specialists exchanging ideas, establishing contacts and experiencing ICT-related achievements from the public as well as private sectors. Details on the programme, presenters and entertainment are available at www.ictweek.eu.